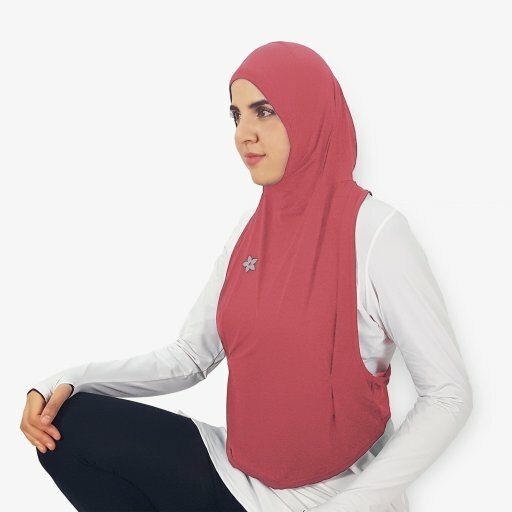 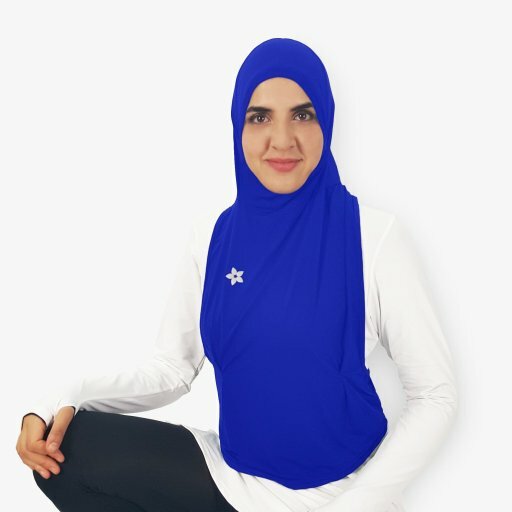 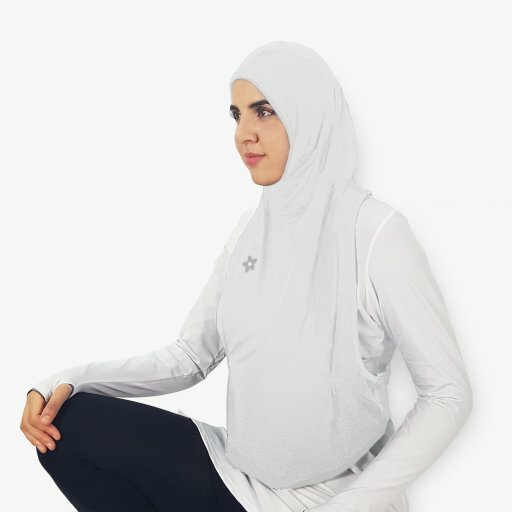 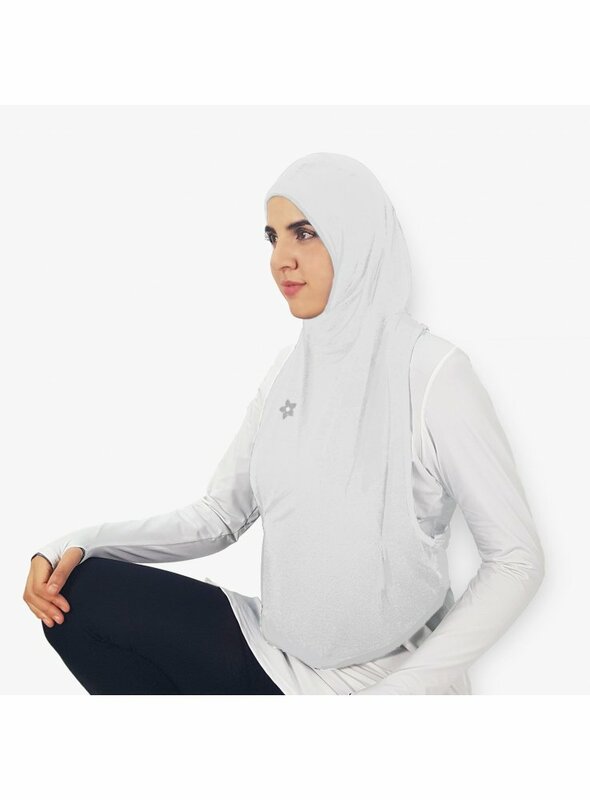 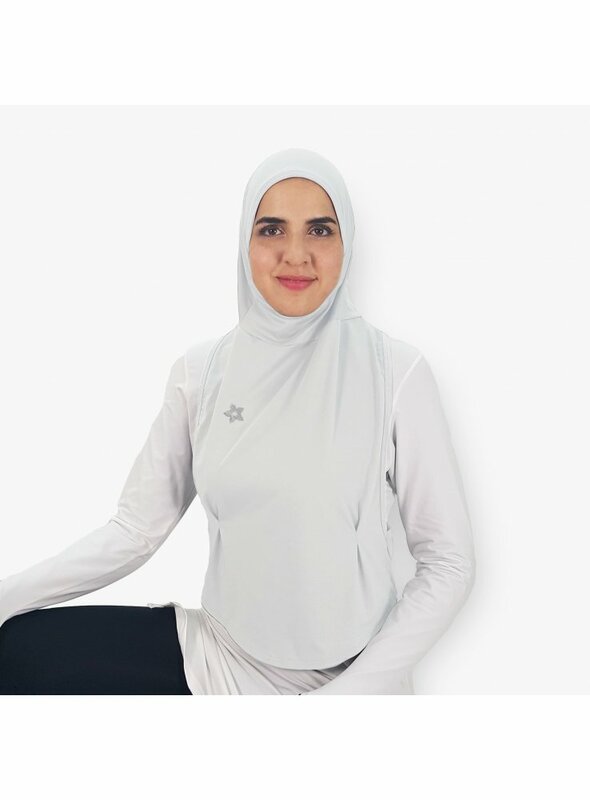 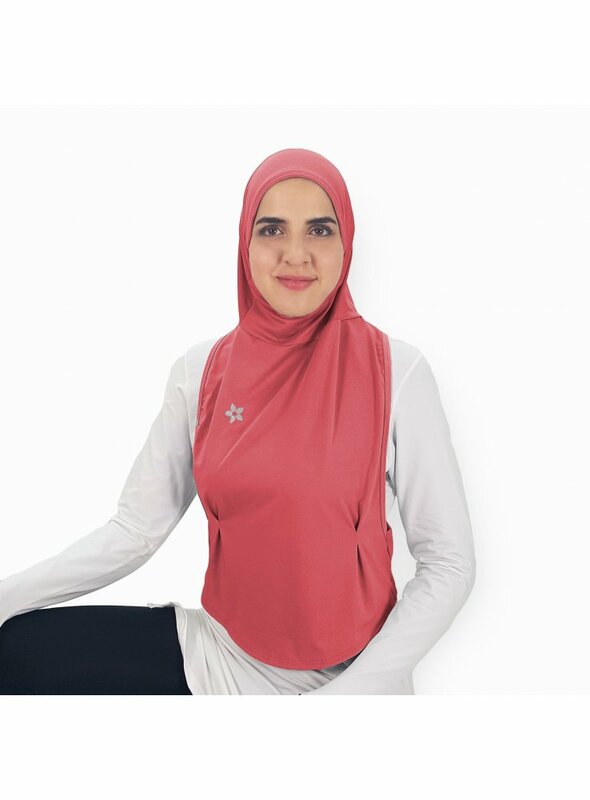 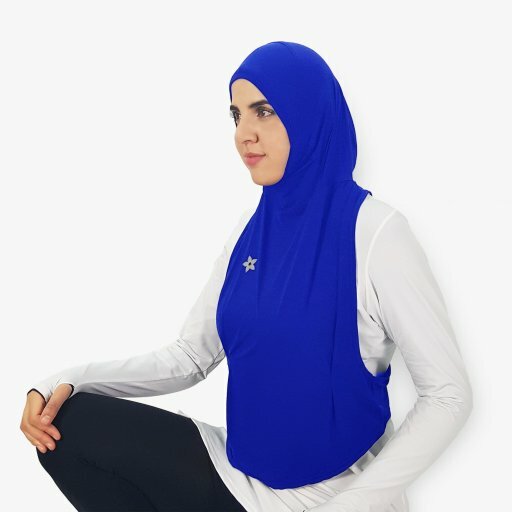 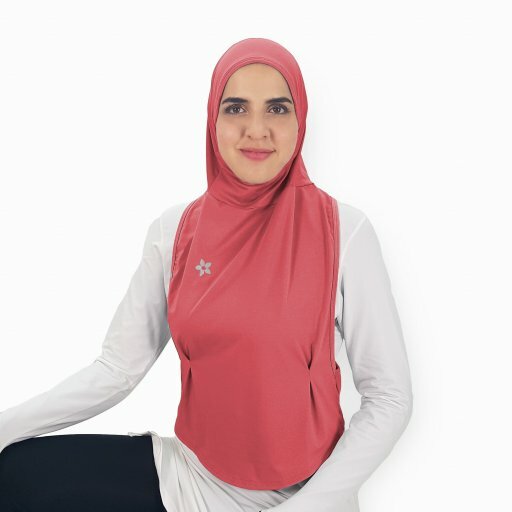 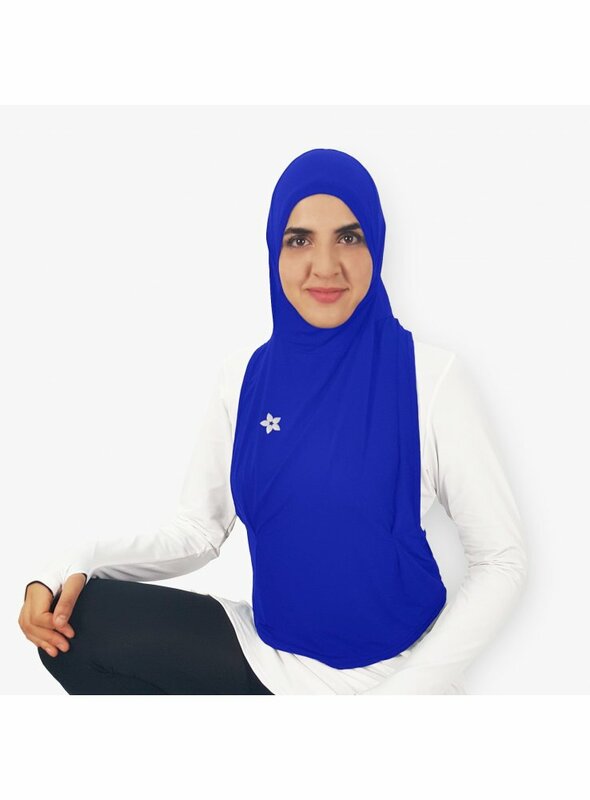 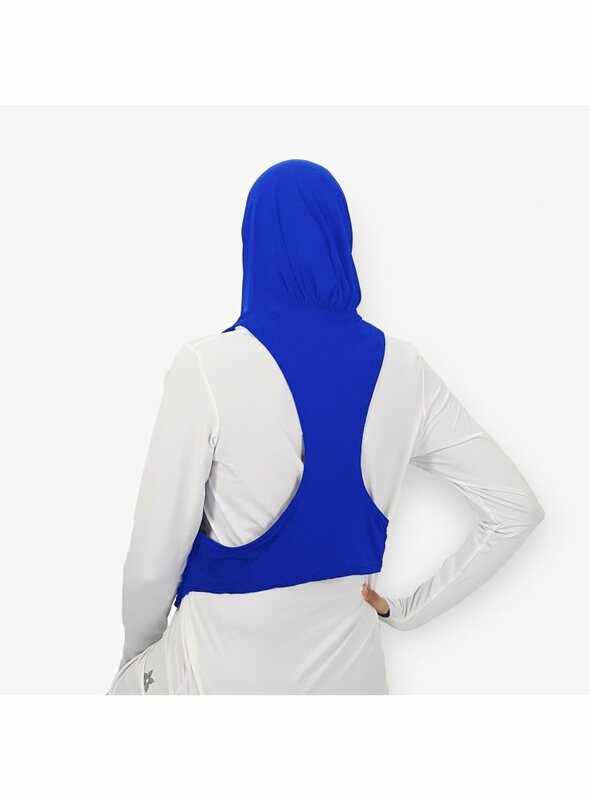 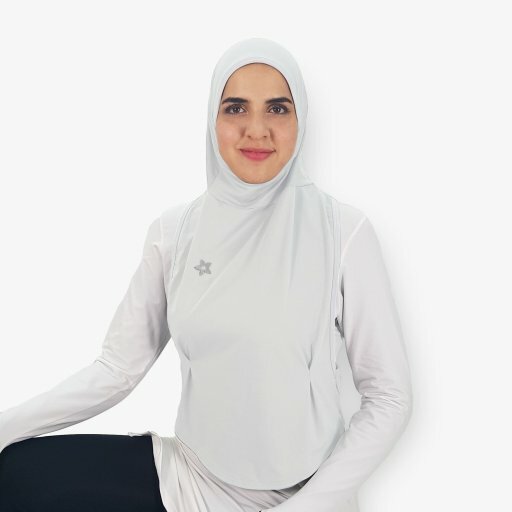 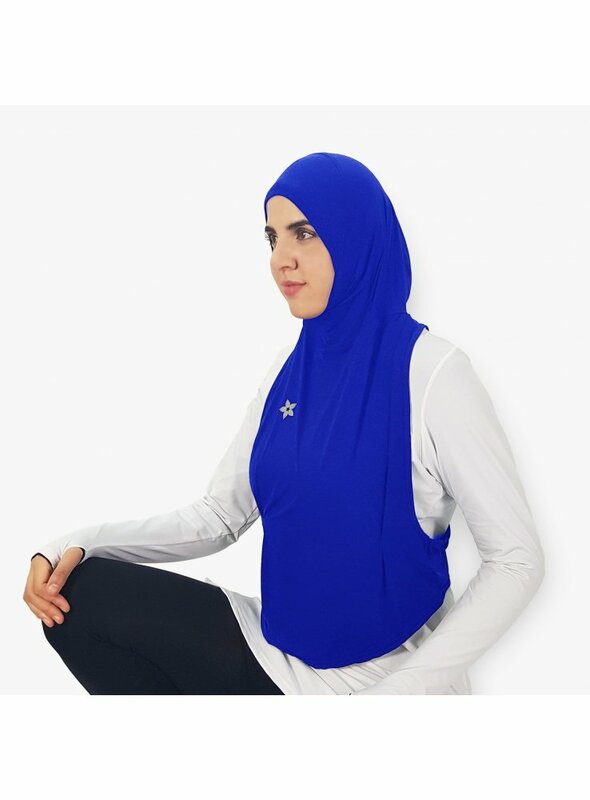 Non-flipping and secured sports hijab. 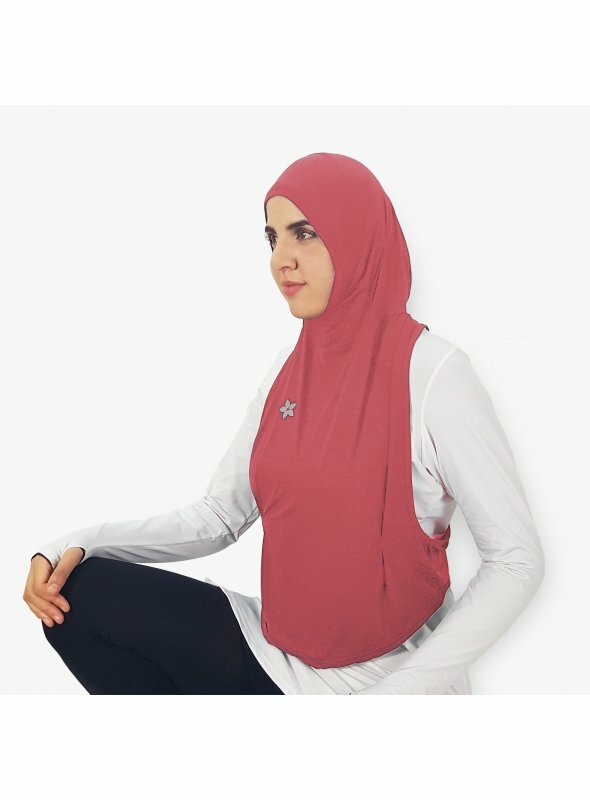 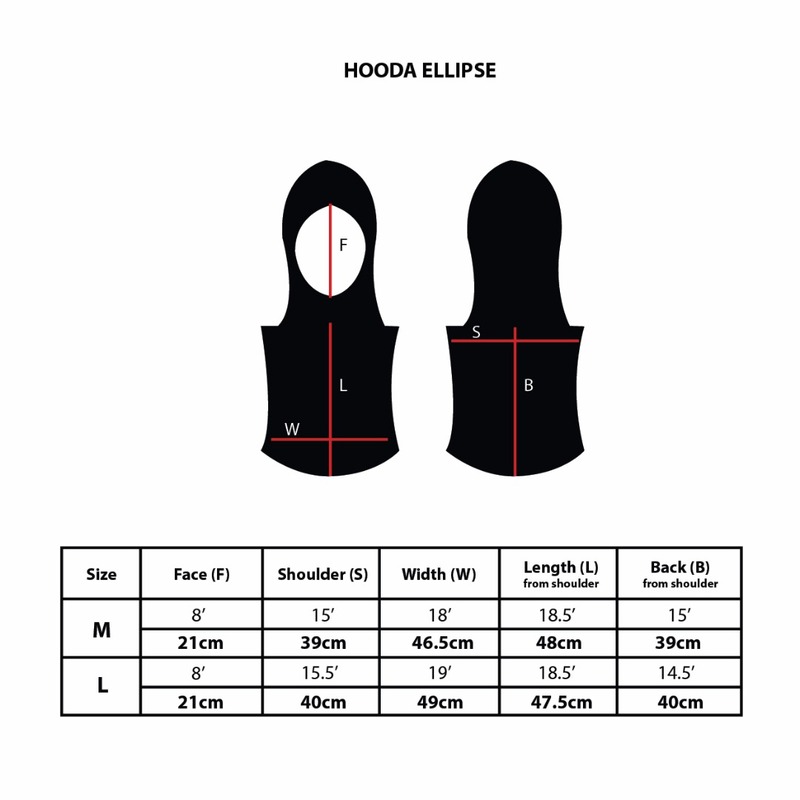 Suitable for running, cycling, yoga and athletic sports. 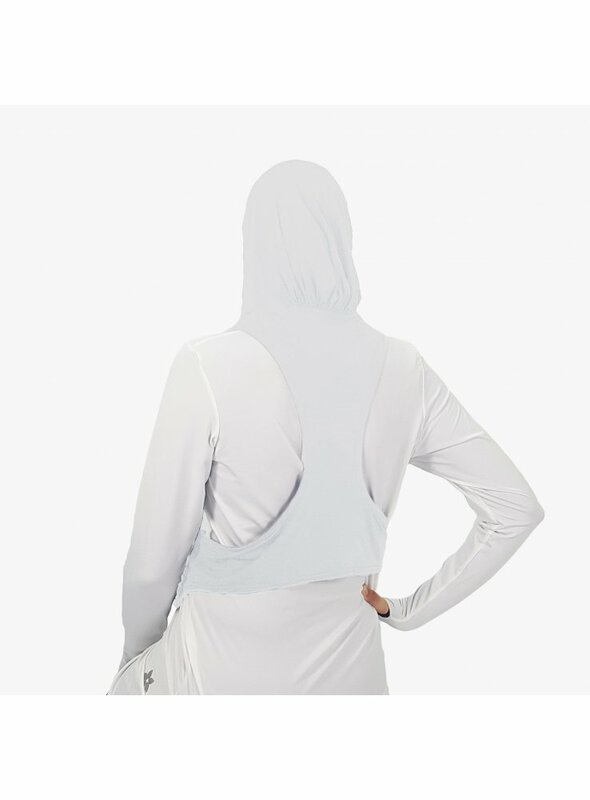 Wash inside out to protect reflective logo. 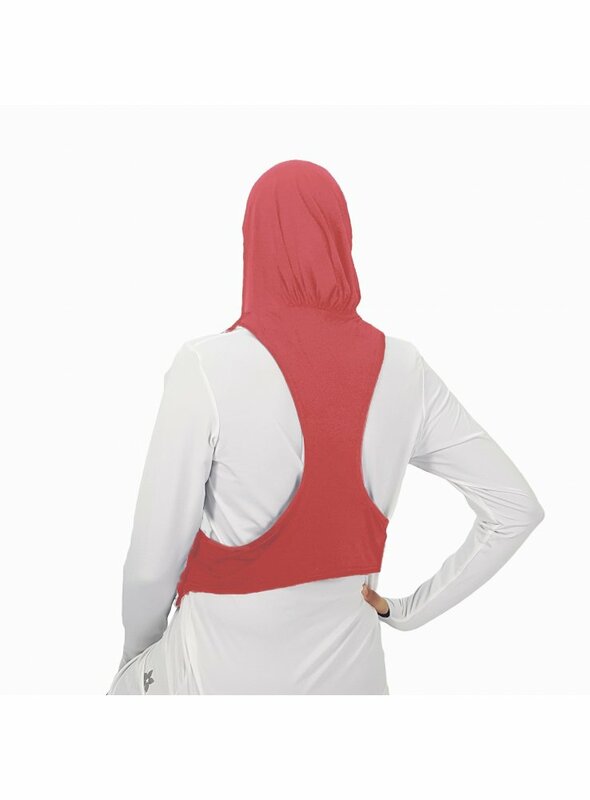 Specially designed for running, cycling, yoga and athletic sports.